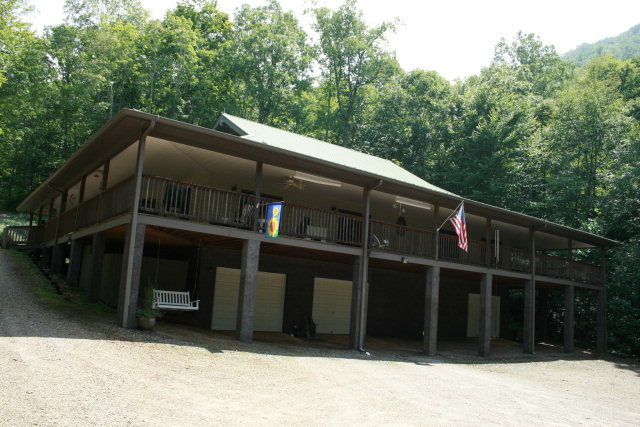 Well maintained 3BR/3.5 Bath custom home on 62+- acres in Franklin NC, in the Cowee township. 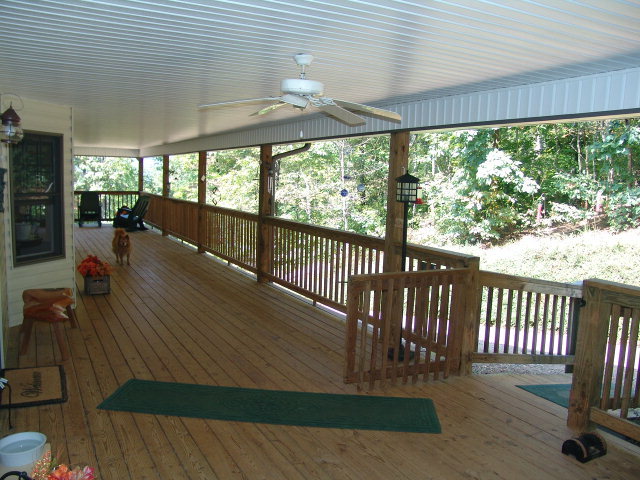 The home has 3000 sq.ft of covered decking/porch that surrounds the entire home. Andersen windows and doors. 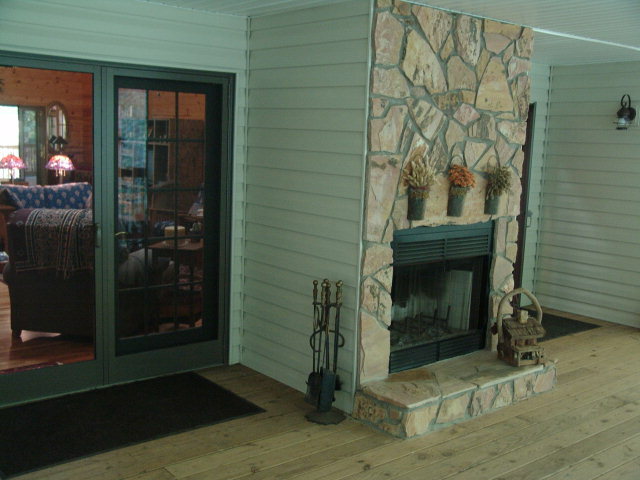 3 fireplaces (one is wood-burning on the back porch) & 2 gas logs. 23' vaulted & beamed ceiling & T&G walls in Living Room, a tray ceiling in master bedroom with a spacious master bath and huge walk-in closet. 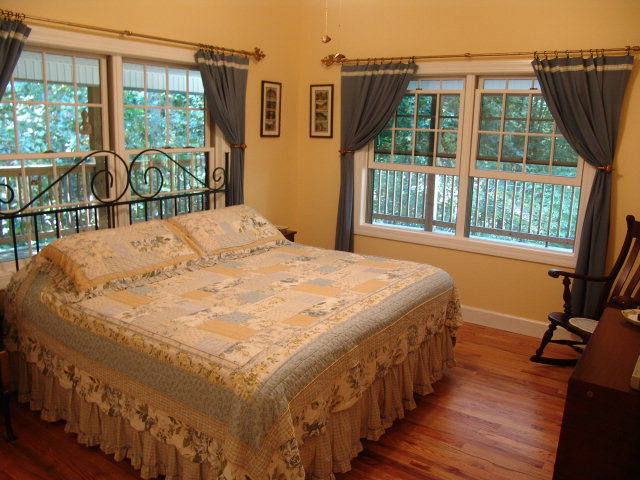 Red Oak hardwood floors throughout and a large kitchen for the chef in you! 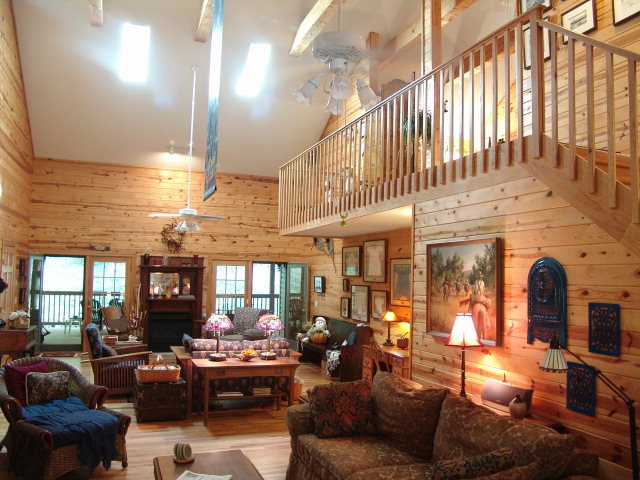 10' Ceilings - Handicap Friendly - Whole House Generator & Lightning Defense System are all standard equipment in this country estate in Franklin NC. 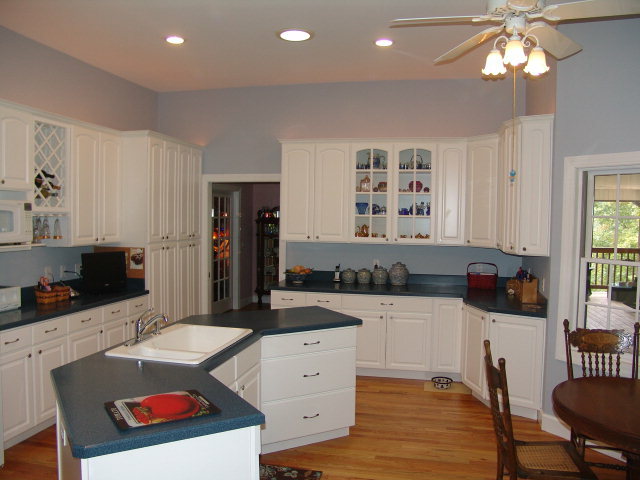 This custom country home has a tremendous kitchen with a GAS stove top and two electric ovens. 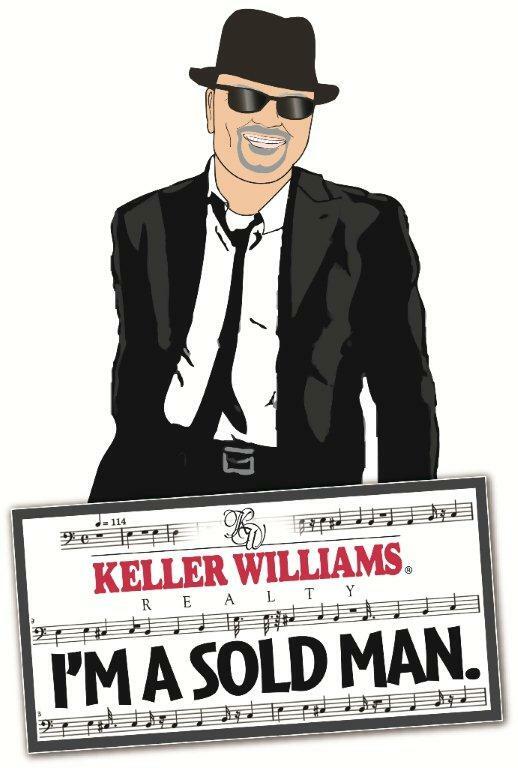 There are Fruit Trees & bushes, a playground, streams, 2 Gas Water Heaters, 1 Bath in basement and a 1 YEAR AMERICA'S PREFERRED HOME WARRANTY INCLUDED TO THE BUYER AT NO CHARGE! This home has a huge basement with inside and outside access and has 3 Single Garage Doors leading into the basement. 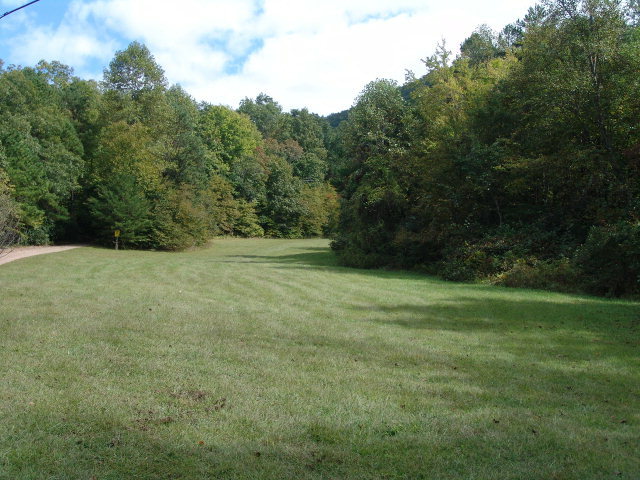 Want to see more listings in the Franklin NC - Otto NC Area? Go Here!